Wellington, Hutt Valley and Districts Poultry and Pigeon Club are having their annual show at Expressions Whirinaki. 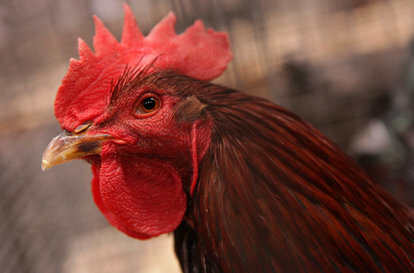 Come along and see a wide variety of chickens, ducks and budgies. There are birds for sale on Saturday from 12.30pm but be quick as they go fast. Even if you only have a back yard, having a few chooks is wonderful. There are stalls selling gifts, products and bric-a-brac. Also fantastic raffles.